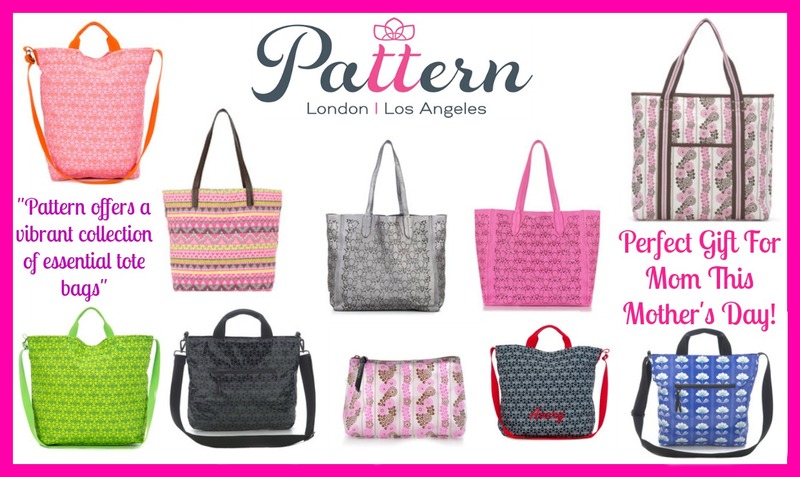 Pattern has already caught the attention of many celebs, including Jennifer Garner (& personalized bags for her daughters), Julia Louis-Dreyfus, Kim & Khloe Kardashian (& personalized bags for their daughters), Jodie Foster, Hoda & Kathie Lee, and many more. Looking for the perfect gift for Mom this Mother’s Day? Why not grab one of these gorgeous totes? Now through May 31st, you can use coupon code HAPPYMOM and receive 20% off your purchase! Now for the exciting part! 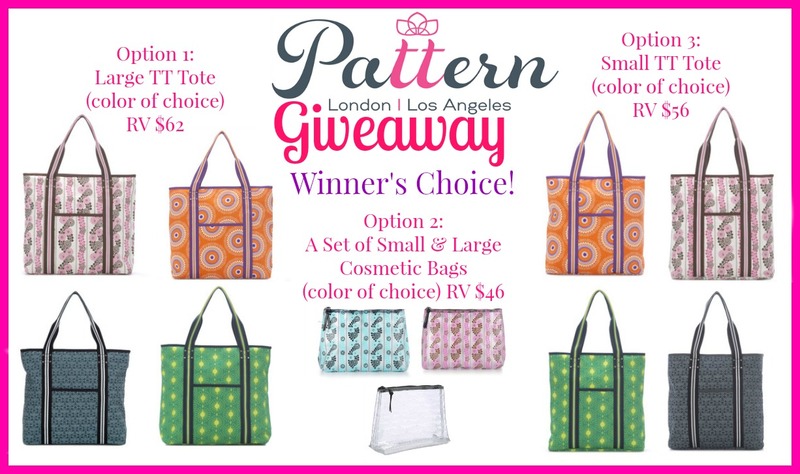 One lucky fan is going to win their choice of either 1 large TT tote, or 1 small TT tote, or one set of small & large cosmetic bags. Winner may choose the in stock pattern/color of their choice. This giveaway is open to US residents 18 and older. Enter to win in the giveaway tools below, all entries will be verified, one entrant per household or you will immediately be disqualified. Winner will be contacted via email and has 48 hours to respond before a new winner is chosen. Good Luck!!! Previous PostMr. Clean Giveaway!Next PostMaidenform $10 Bra Sale!